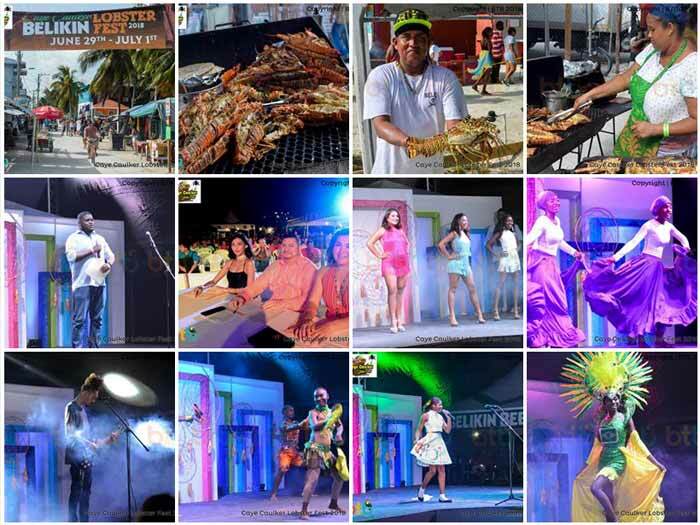 The Caye Caulker Lobster Fest Committee invites everyone to come out for a fun-filled weekend. 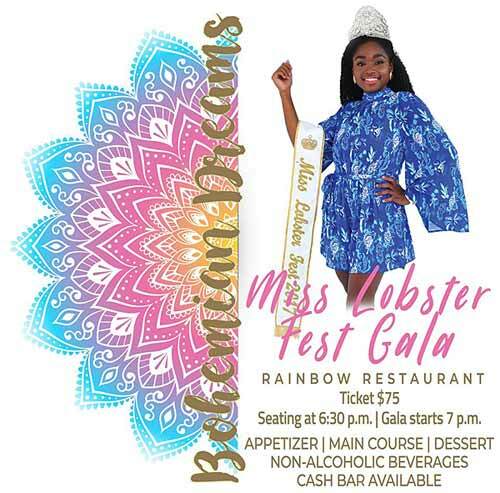 There will be fun activities for the whole family and delicious lobster dishes. 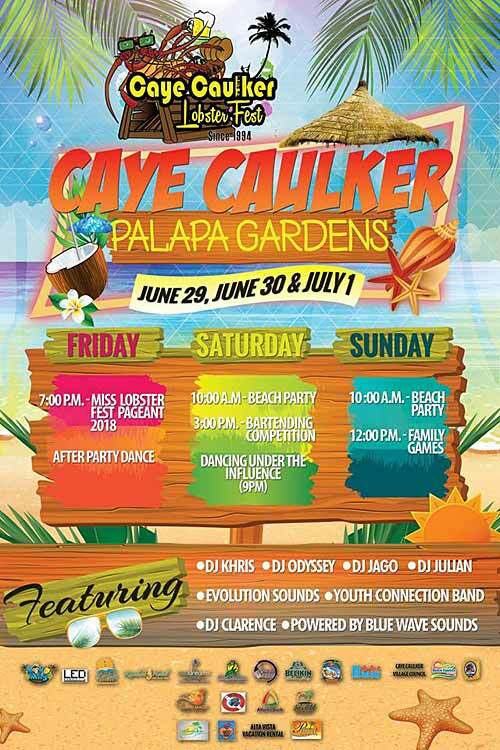 Activities include beach parties, bartending competition, dancing ‘under the influence’ and various family games. 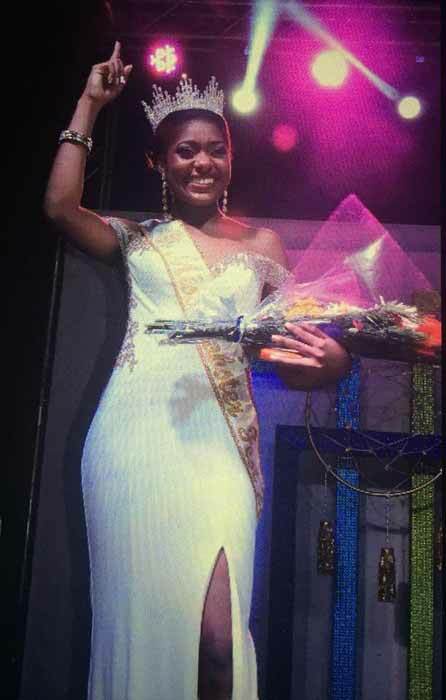 THIS WEEKEND, IS THIS A BELIZEAN DREAM OR WHAT? 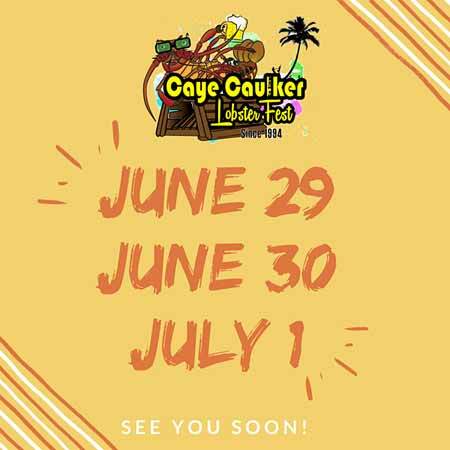 CAYE CAULKER LOBSTER FEST 2018 - the only community event in Caye Caulker! 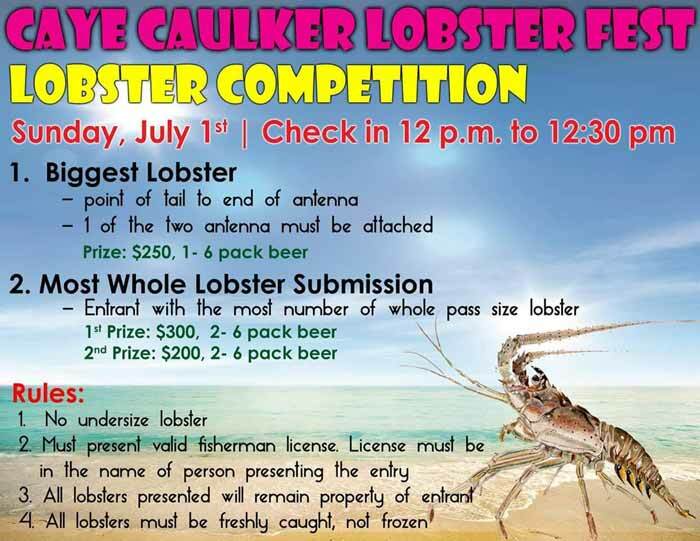 Saturday, June 30 - All day beach party - 10:00 a.m. - Bartending Competition at 3:00 p.m. Lobster everywhere. Party like a "Lobstar"!